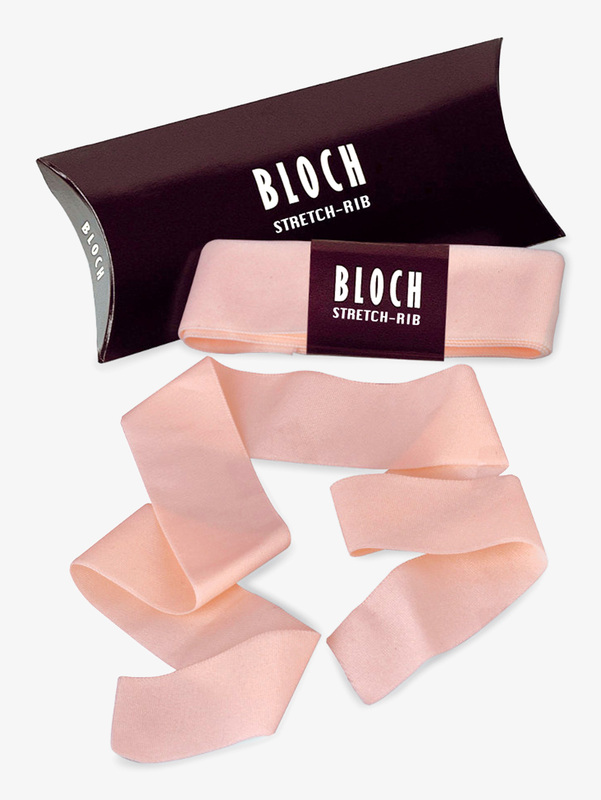 Most popular Pointe Shoes Ribbon and Elastic styles by Bloch, Prima Soft, Grishko, Gaynor Minden, Freed, Russian Pointe and other top brands. 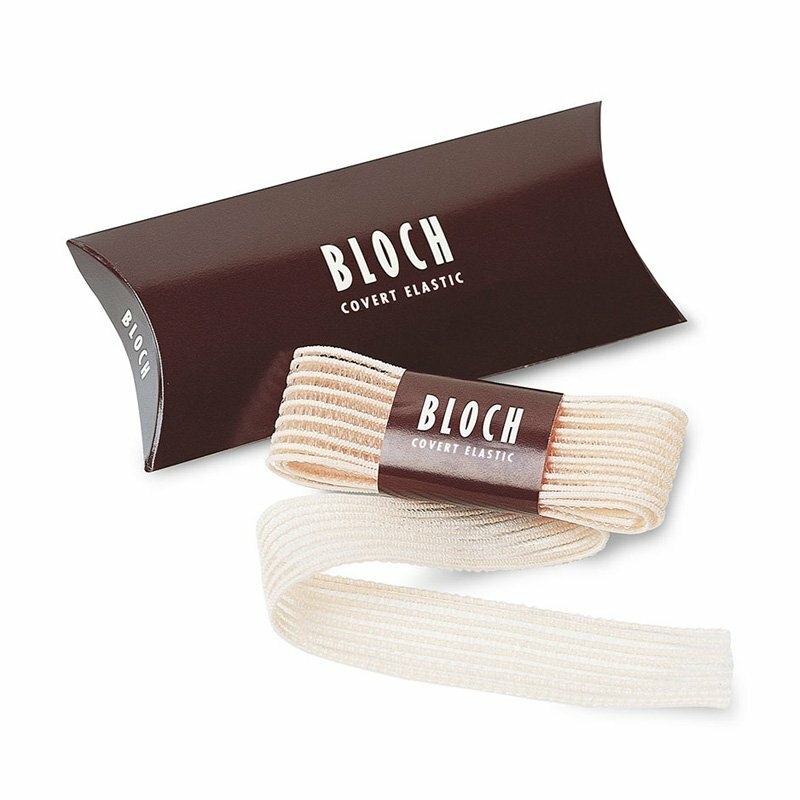 Bloch 23mm Stretch Pointe Shoe Ribbon A0526: Bloch's stretch ribbon provides a seamless and comfortable hold that is designed to move with you as you dance. 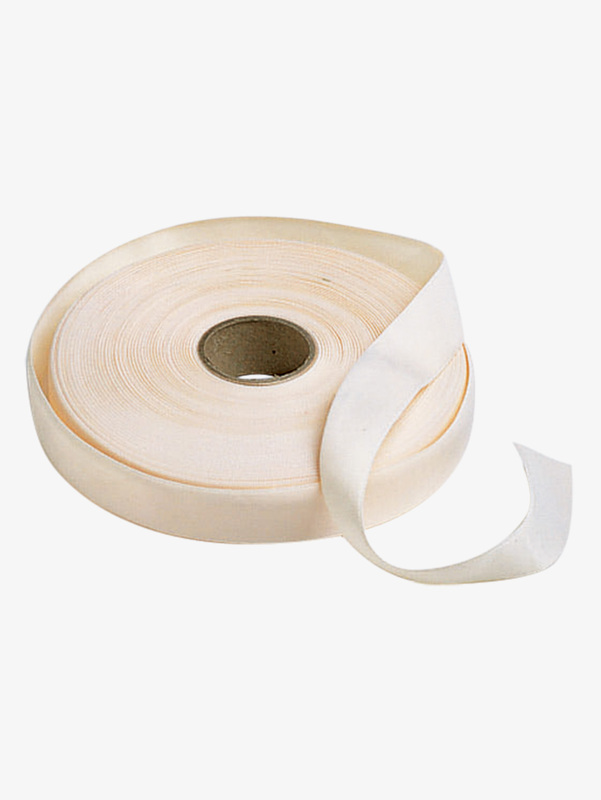 Measures 23mm x 2.4m, which is ideal for one pair of pointe shoes. 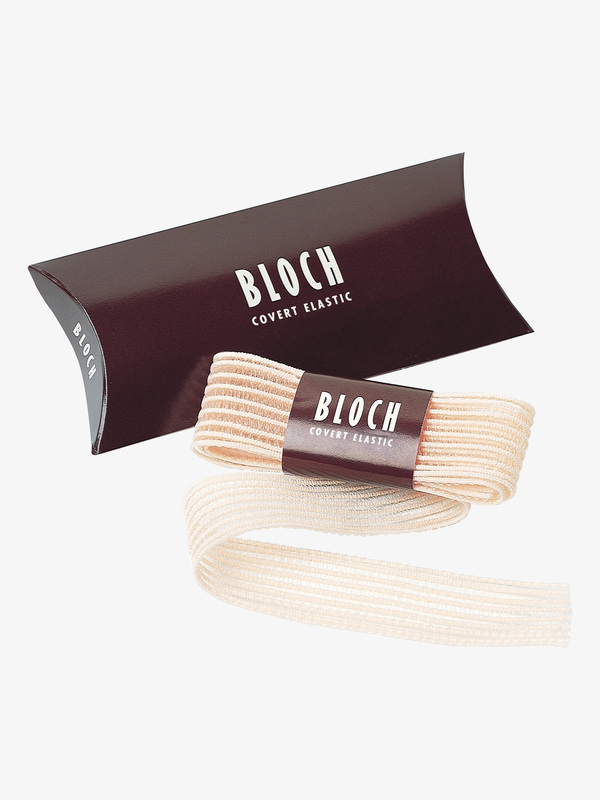 Bloch Stretch Pointe Shoe Ribbon Kit A0527: The Bloch professional stretch ribbon kit is perfect for keeping your pointe shoes in tip top shape! Features enough material for 1 pair of pointe shoes. 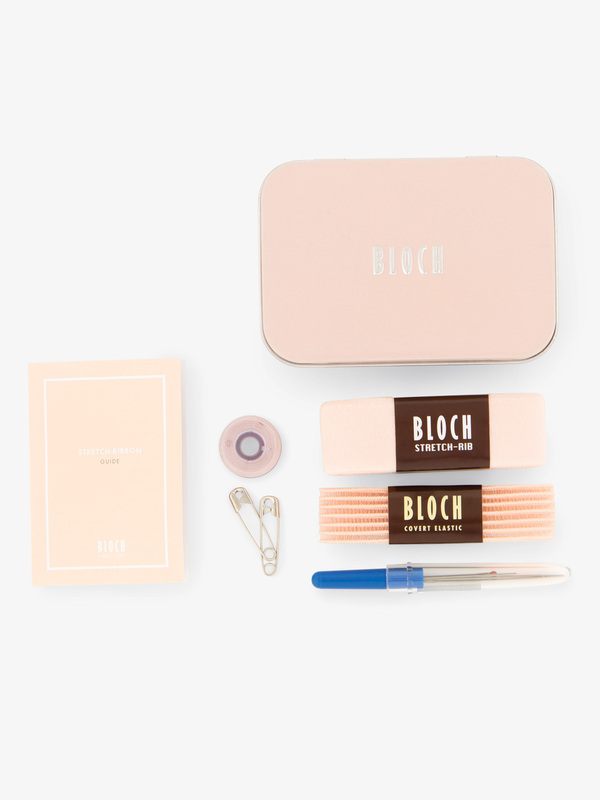 Kit includes a beautiful reusable tin, 2 yards of stretch ribbon, 20 inches of elastic, 1 needle, and matching thread. Throw this kit in your dance bag and go! 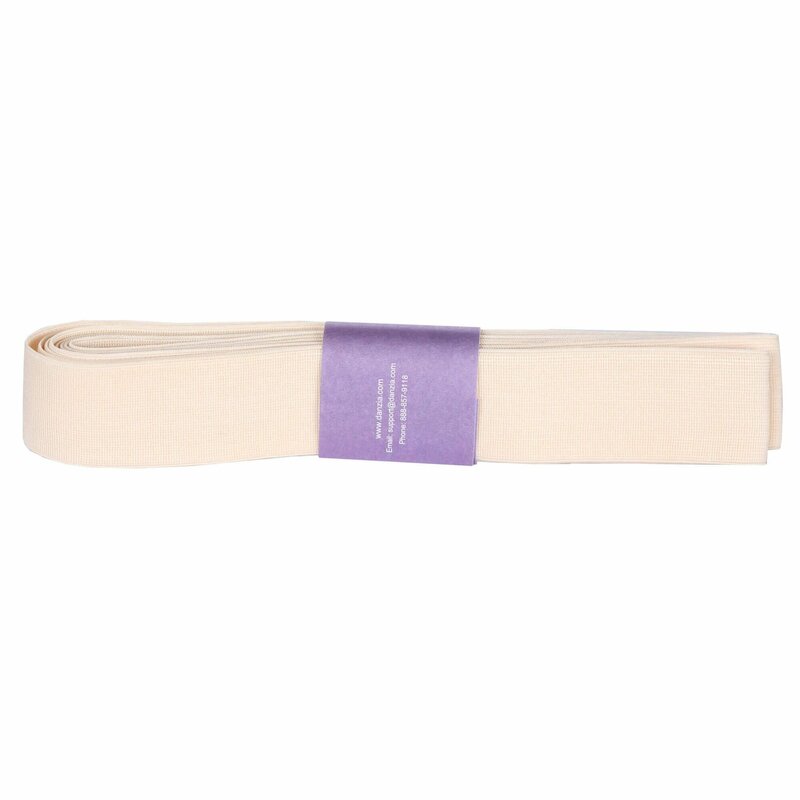 Prima Soft Extension Stretch Ribbon PSSR: Prima Soft's extension stretch ribbon will increase range of motion and heel release, as well as reduce tendon trauma with gentle stretch support. For beginning pointe students through professional level dancers. 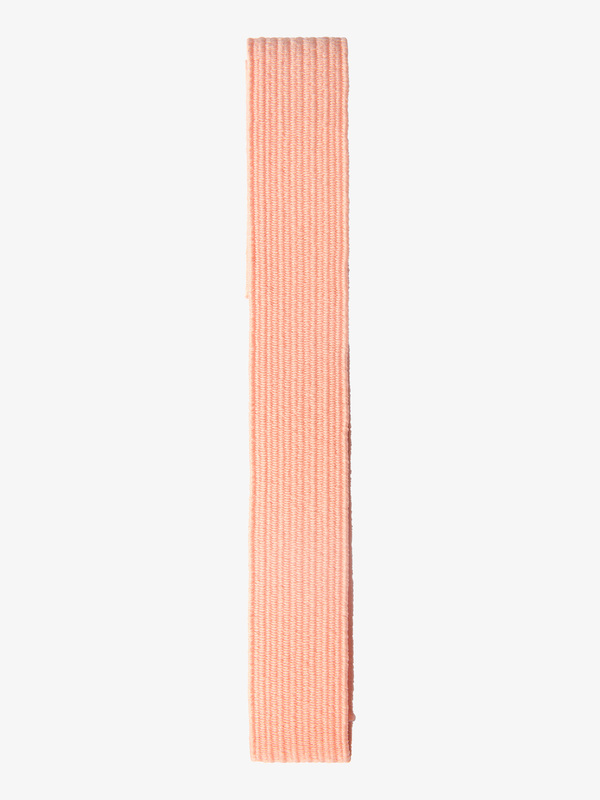 Color: Pointe Pink. Size: 2yds. 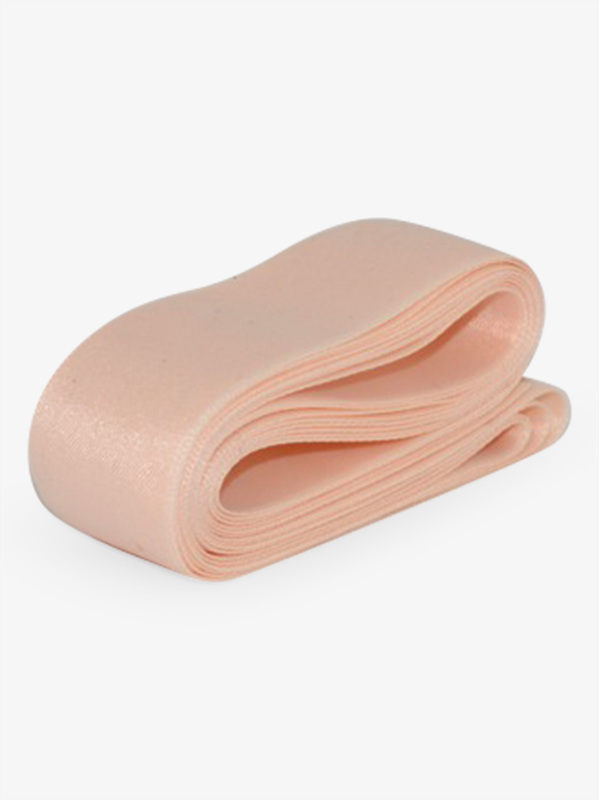 Bloch 1 Pink Mesh Elastic A0185: Bloch 1-inch wide mesh pink elastic.Size: 30 in. long. 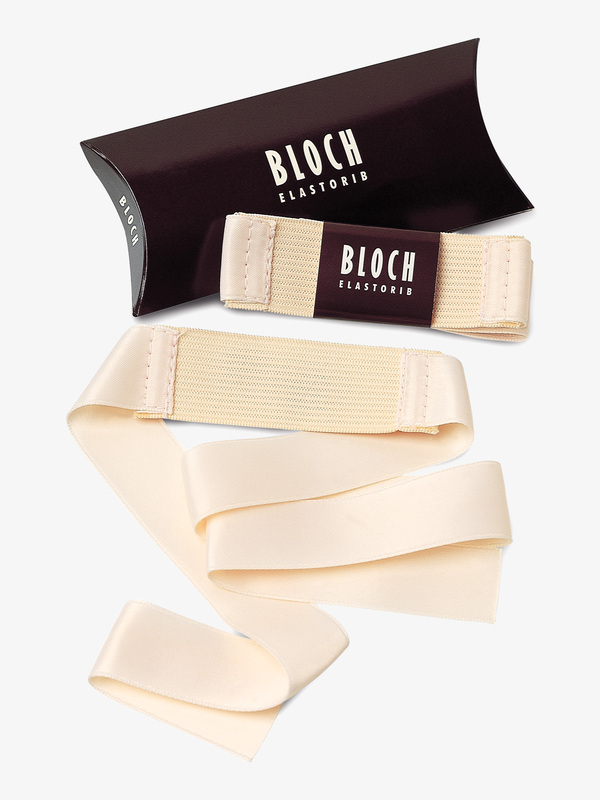 Bloch Elastorib Pointe Shoe Ribbon 7/8 A0525: Bloch's 7/8-inch wide Elastorib ribbon features a piece of sewn-in elastic for ease of tension on the tendon.Size: 2.5 yards long. 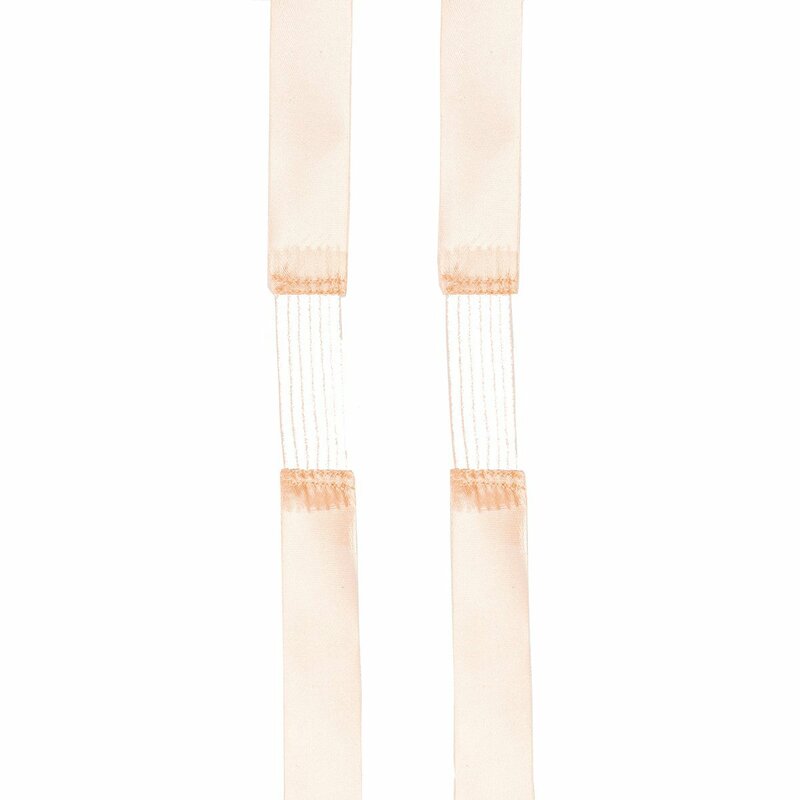 Bunheads Flexers Light Professional Pink Ribbon BH310LPP: This is the ribbon Bunheads has offered to dancers of all levels for many years. 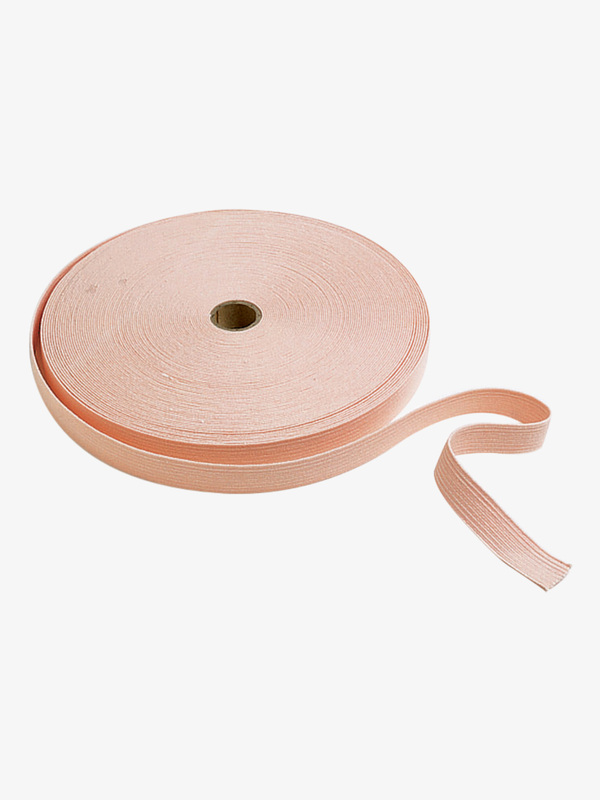 It is durable quality 7/8-inch single faced satin in Light Professional Pink. Many female dancers develop Achilles' Tendonitis due to the nature of pointe work. Too often, ribbons that are tied too tightly restrict the ankles and create excessive pressure on the Achilles' tendon. Flexers are designed to help alleviate the pressure that causes this irritation. They are snug and secure, yet stretch with the movement of the ankle. They enable the dancer to rise from plie, through demi-pointe and onto pointe with minimal constriction and no bagginess. Recommended by physical therapists, used by professionals. 4 ribbons per set.Size: 2.5 yds. long. 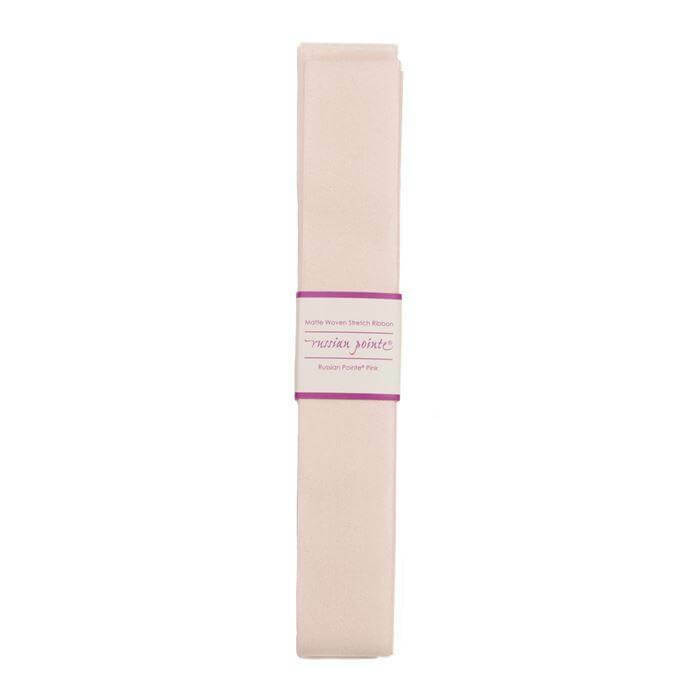 Bunheads Flexers Professional Pink Ribbon BH310PP: The ribbon Bunheads has offered to dancers of all levels for many years, It is durable, quality 7/8-inch single faced satin in Professional Pink. Many female dancers develop Achilles' Tendonitis due to the nature of pointe work. Too often, ribbons that are tied too tightly restrict the ankles and create excessive pressure on the Achilles' tendon. Flexers are designed to help alleviate the pressure that causes this irritation. They are snug and secure, yet stretch with the movement of the ankle. They enable the dancer to rise from plie, through demi-pointe and onto pointe with minimal constriction and no bagginess. Recommended by physical therapists, used by professionals. 4 ribbons per set.Size: 2.5 yds. long. 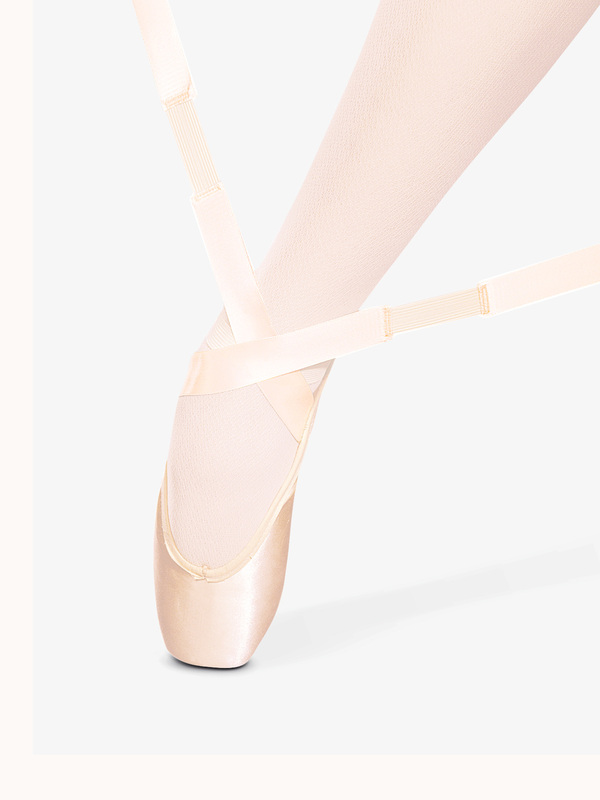 Bunheads Stretching The Pointe Mesh Elastic BH317: Stretching the pointe elastic from one of the most trusted names in the industry. Size: 50 cm. 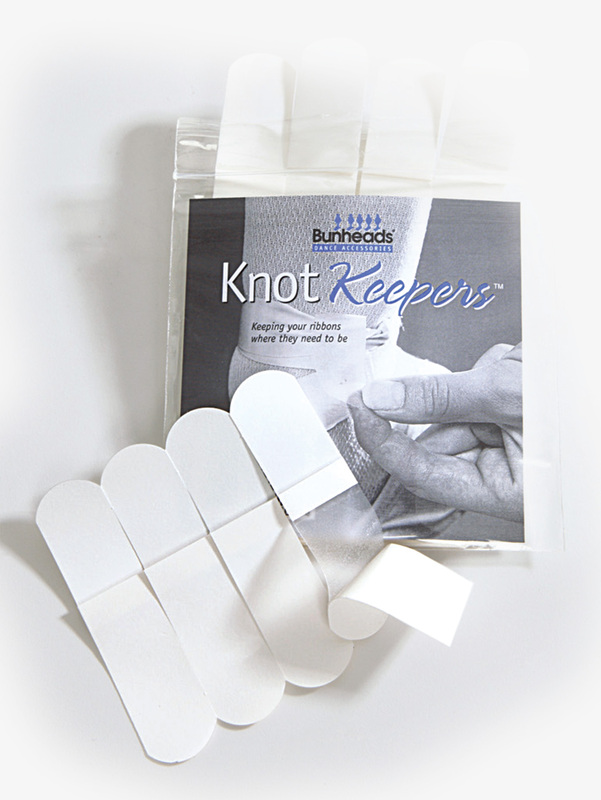 Bunheads Knot Keepers BH360: These invisible, adhesive strips by Bunheads keep pointe shoe ribbons securely tucked in place for a more professional look. Directions: with ribbons tied and tucked in, slip in knot keeper with removable strips facing out. 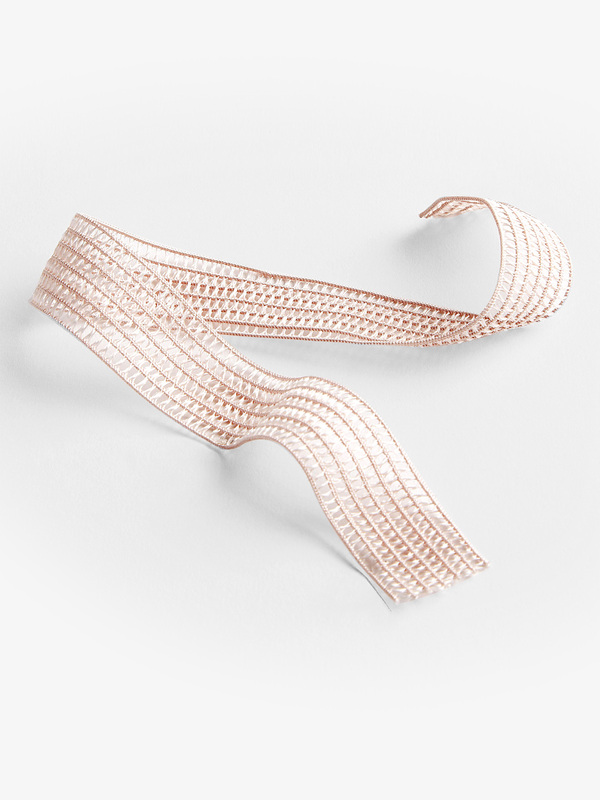 Unpeel strips one at a time and fold ends over ribbon. Press firmly to adhere. To remove, simply tear off. 24 per package. 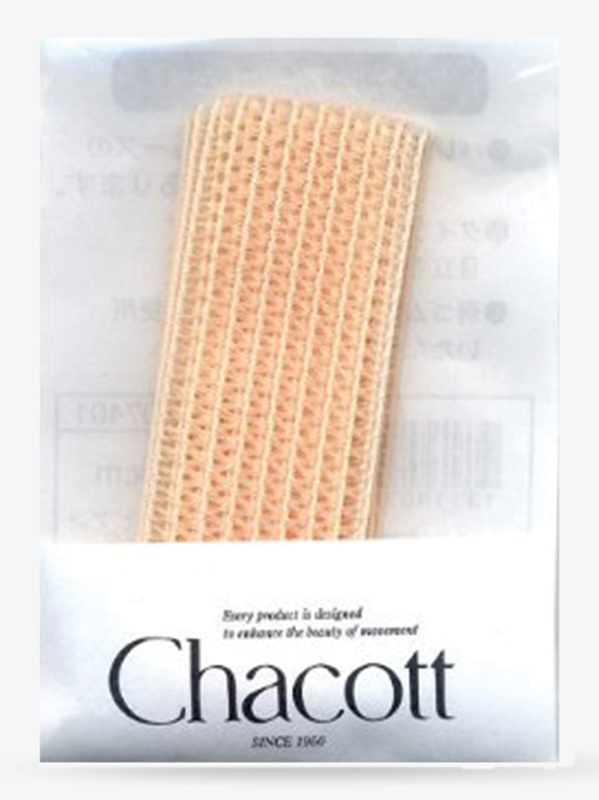 Chacott Mesh Elastic MESH1: Chacott's European pink mesh elastic. 1-inch wide and 20-inch long. Gaynor Minden 3/4 Elastic GME: The essential! Firm and long lasting 3/4. Size: 15-inch long. 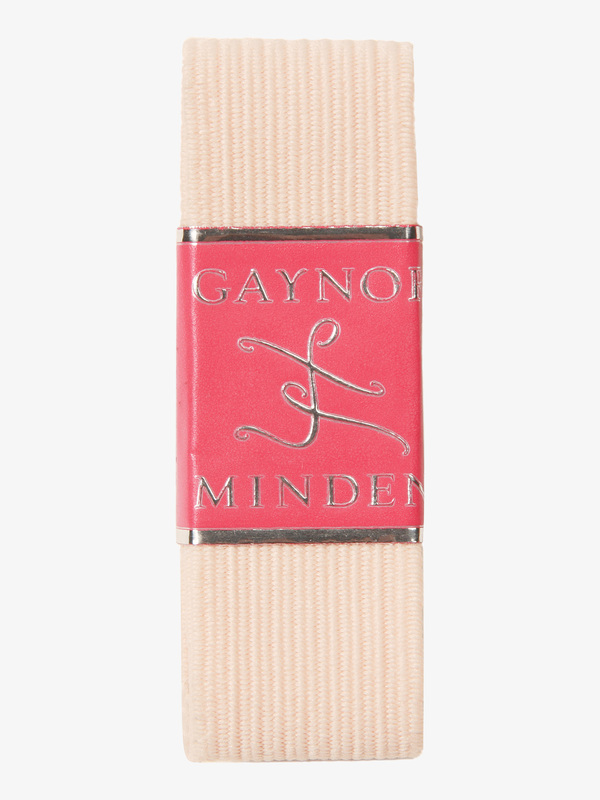 Gaynor Minden 1 T.L.C. 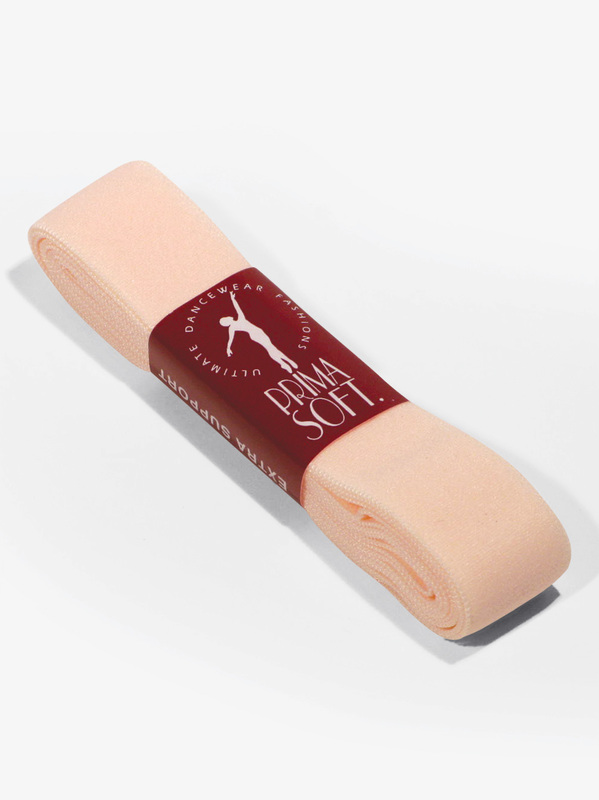 Elastic Ribbon GMTLC: Your feet and ankles deserve some TLC: Tendon Loving Care. Pointe shoe ribbons must tie snuggly to look neat and professional en pointe, but standing flat they can chafe the Achilles tendon. 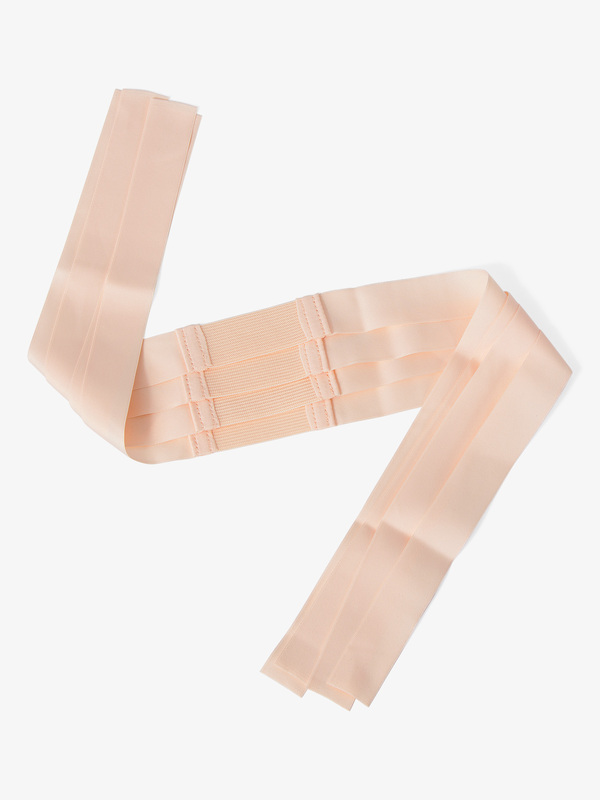 Strategic insertion of elastic makes ribbons comfortable. 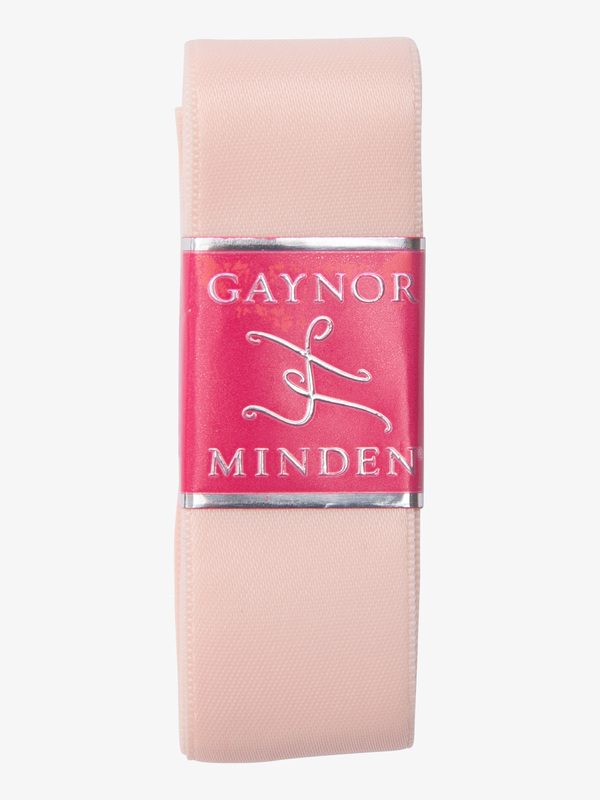 Gaynor Minden TLC Ribbons are super-tidy: ribbon and elastic are the same width and color and meticulously stitched together. 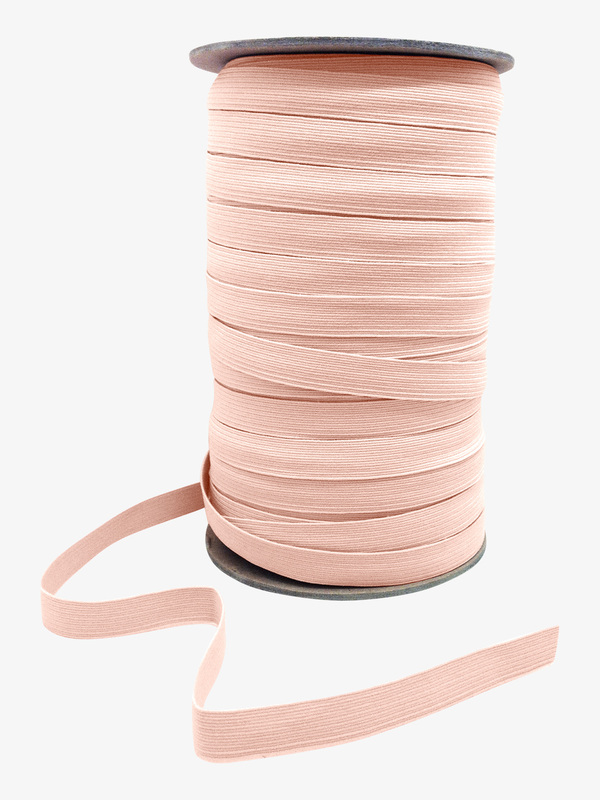 The ribbon is soft yet substantial, polyester elastic is firm yet stretchy, and the lycra color is peachy pink to match tights and shoes. 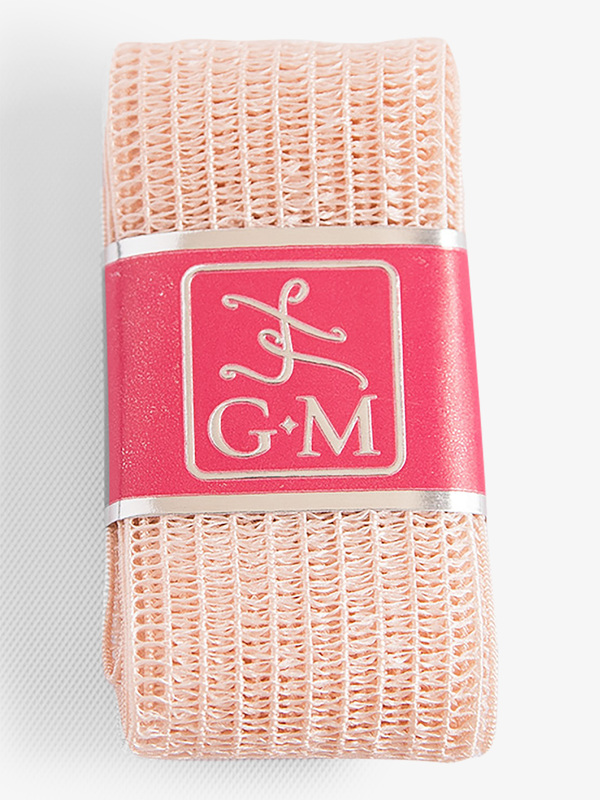 Gaynor Minden Elaaahstic Dance Shoe Elastic SAE125: For extra comfort and support attach these dance shoe elastics made of plush Elaaahstic-inch featuring heat-sealed edges to prevent fraying and a generous width.Four elastics included. 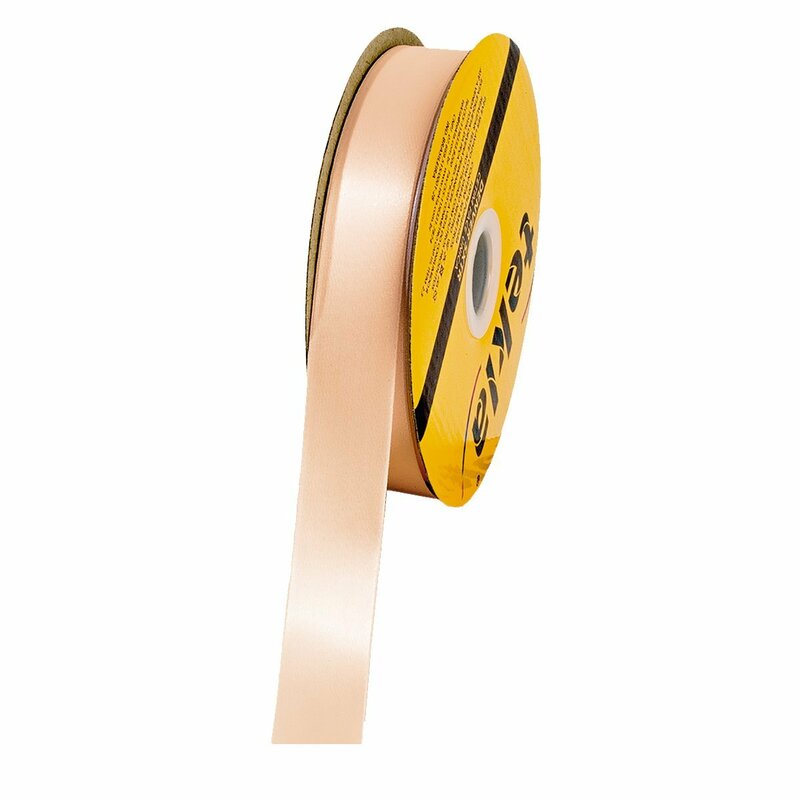 Grishko 1 Wide Ribbon GRIEURW: Grishko 1-inch wide ribbon. Light European Pink.Size: 2.5 yards. 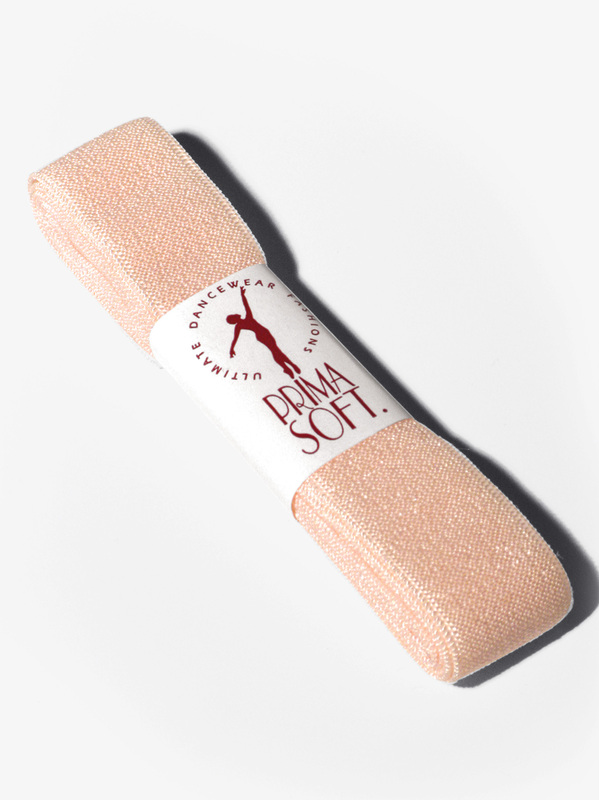 Prima Soft Extra Support Extension Stretch Ribbon ESPSSR: Prima Soft extra support extension stretch ribbon will increase range of motion and heel release and will also reduce tendon trauma.Size: 2 yds. 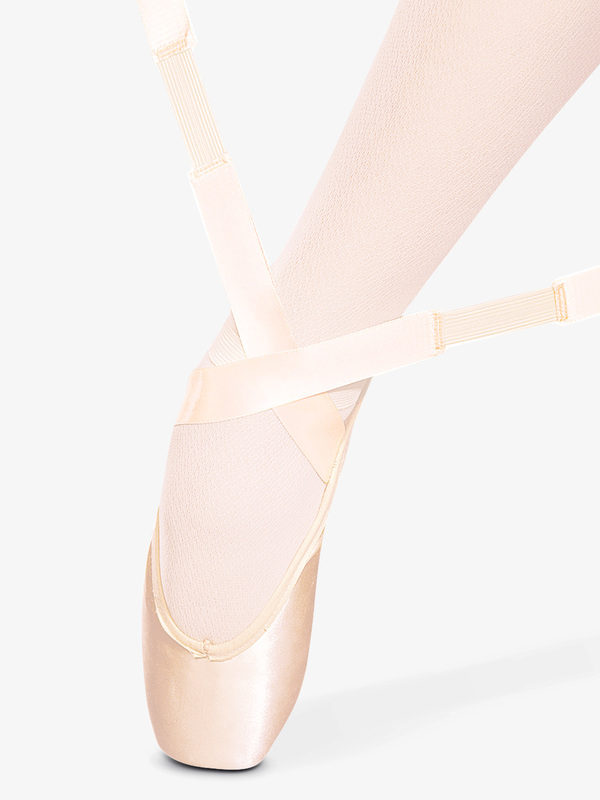 Suffolk Double Sided Ribbon Set 1507: Comes with 2 pieces of double-sided ribbon that matches the Suffolk pointe shoes. 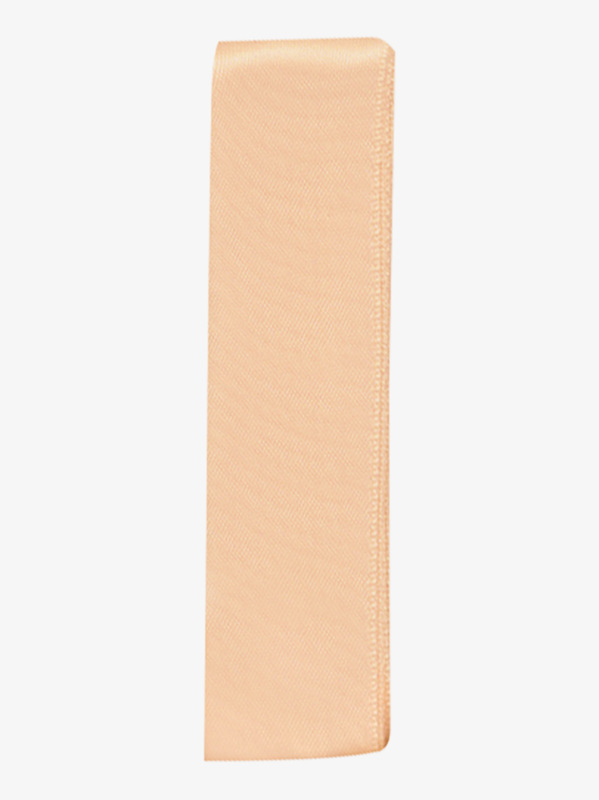 Size: 45-inch long (each). 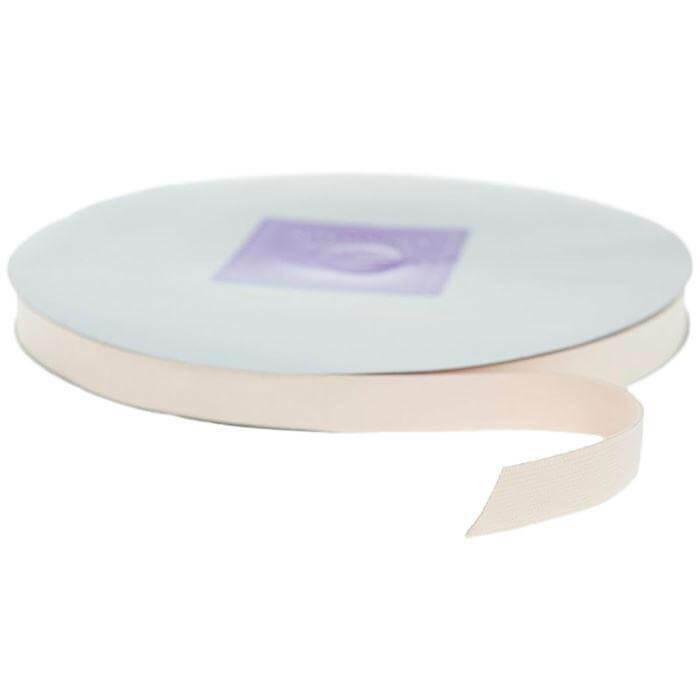 Balera Pointe Shoe Ribbon: 7/8" wide, single-faced satin ribbon. 3 yards. Imported.